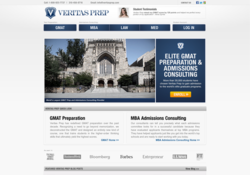 A closer look at the Auction Events project. 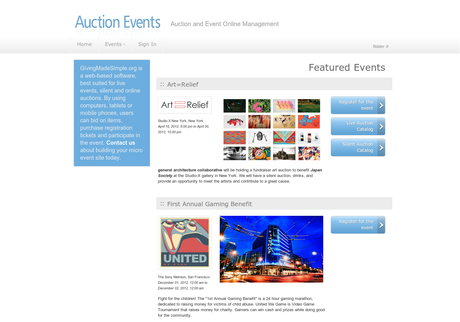 Developed event based auction website with mobile capability and back-end CMS. 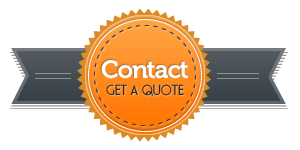 The website was developed using PHP, JQuery and MySQL.